Preventing Security Breaches: Reducing Merchant Risk | EVO Payments, Inc. The number of high-profile data breach cases making their way into the news serves to underscore that no business, large or small, is immune to the risk of such a breach. According to the Breach Level Index, “945 data breaches led to 4.5 billion data records being compromised worldwide in the first half of 2018.” Security is a top priority for us here at EVO, and that is why we will explore this topic in detail, starting with how data breaches occur and how resellers can arm their merchants to reduce risk. During a transaction, payment card data make its way through several systems and parties as part of the payment process. There are actually two points during the process at which sensitive data may become vulnerable to exposure. First is the preauthorization, in which the merchant captures the payment data and then transmits it for authorization. The second is the post-authorization, in which data is transmitted back to the merchant and then placed in storage.  In a study conducted by Ponomon Institute for 2018, “The global average cost of a data breach is up 6.4 percent over the previous year to $3.86 million. The average cost for each lost or stolen record containing sensitive and confidential information also increased by 4.8 percent year over year to $148.” Calculate that cost across a large breach, and it becomes clear how devastating a breach could be. 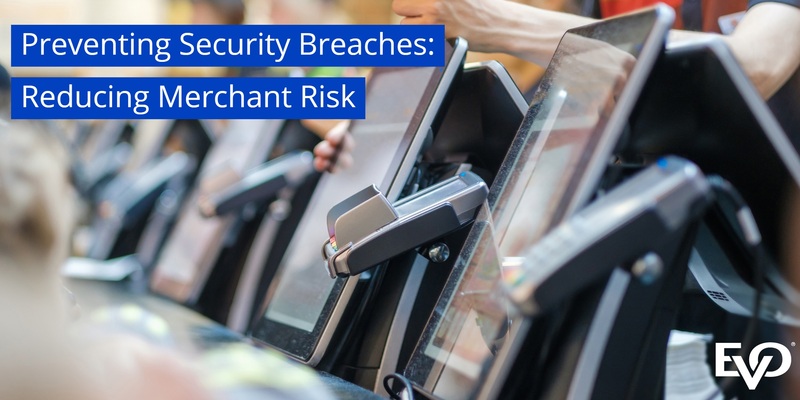 Along with the costs associated with a breach, merchants must also worry about the number of customers that could be potentially lost as a result. According to a survey by digital security company Gemalto, “Fifty percent of consumers say they are unlikely to do business with a company where non-sensitive information was stolen.” Among the most widely publicized of the breaches was the Target breach, which resulted in exposing the debit and credit card data of approximately 40 million customers. Home Depot is yet another major retailer to be hit by a data breach. In that instance, some 56 million customers are believed to have had their payment information stolen during an attack that spanned a period of around five months. Data breaches can be expensive not only in terms of a company’s bottom line, but also to its reputation. Data breaches and cyber-attacks are never a positive experience. That is why it is important to arm your merchants with the knowledge of what it is, how it occurs, and ways to prevent it.